Tesla Powerwall solar batteries integrate with your solar PV system to store and utilize the solar power you generate during the day. The elegant Powerwall is compact and easy to install, giving you a completely automated solar storage system that requires no maintenance. The most affordable home battery in terms of cost per kWh, Powerwall economically meets the daily energy needs of most Hawaii homes. We're a Tesla Powerwall Certified Installer. Contact us today to find out more about installing Tesla Powerwall Battery in your Big Island home. Powerwall: the best, most powerful energy storage on the planet for the residential market. Compact and stackable up to 10, installation is simple, elegant and cool. What is the storage capacity of Powerwall? Powerwall comes with 13.5 kWh of usable energy. One Powerwall is typically sufficient to power most homes during the evening using electricity generated by solar panels during the day. Can I install multiple Powerwalls? Yes. 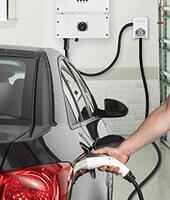 Up to 10 Powerwalls can be installed at a residence. Very useful for homes with larger energy requirements or for when your home’s energy requirements grow. 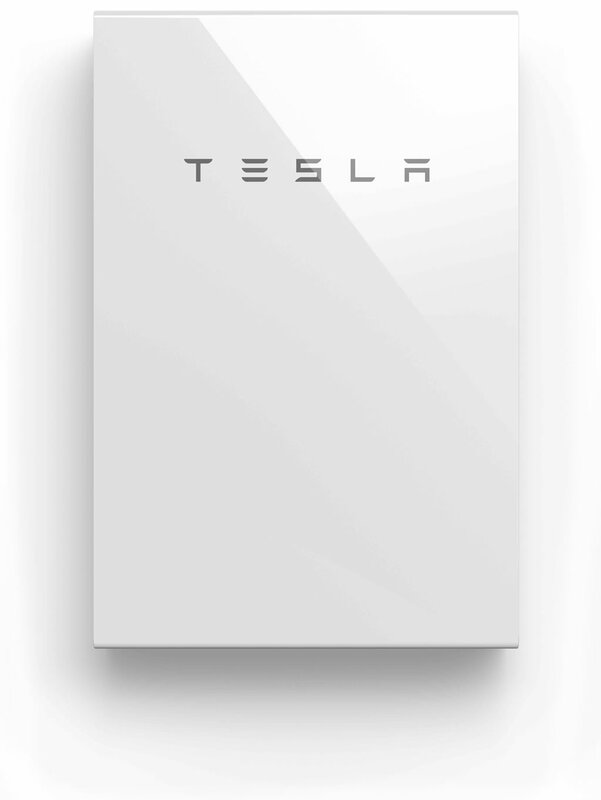 Where can I install Tesla Powerwall? Powerwall is rated NEMA3R for both indoor and outdoor installation and can be mounted in a garage, non-living space or in protected areas on the side of a house. What are the dimensions and weight of Powerwall? Dimensions are 29” x 44” x 5.5”. Powerwall weighs about 264 pounds. What inverters can be used with the Powerwall? For Net Energy Metered, Customer Grid Supply, Customer Grid Supply+ and Standard Interconnect Agreement customers, a variety of inverters can be used, including SolarEdge, SMA Sunny Boy, Fronius, Enphase, Power-One/ABB and others. 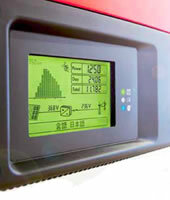 For Customer Self Supply, the SolarEdge inverter line with the SolarEdge monitoring meter is the best choice. The benefits a household will receive will depend on a few aspects including the size of your solar power system, and your energy plan. Powerwall can store excess solar energy from your PV panels for use at a later time. The stored energy can be used instead of drawing energy from the grid. Powerwall can also provide whole home back-up power during a grid outage. 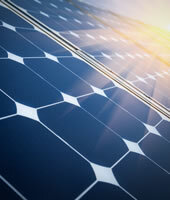 Contact ProVision Solar to schedule a consultation to find out your potential savings. Does Powerwall qualify for the Federal Investment Tax Credit (ITC)? Powerwall is designed to qualify for the Federal Investment Tax Credit (ITC) when it is installed on an existing or new solar system and is charged 100% with solar energy. It does not qualify when installed without solar or if solar is installed after the Powerwall. You should always consult your tax professional for your particular situation. 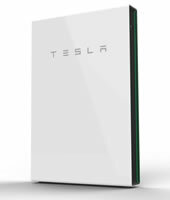 Who can install Tesla Powerwall? Powerwall must be installed by a Tesla Energy Certified Installer. ProVision Solar is a certified Tesla Powerall installer, please call us at 808-969-3281 to discuss your energy needs and to set up a free site visit and evaluation at your home. Please fill out our Tesla Powerwall interest form to have a solar professional contact you.